Google and Honeywell have signed a patent cross-license agreement that resolves a long-standing patent dispute over thermostats made by Nest Labs, the home automation startup the Internet giant acquired. The proceedings in the case have been pending in court for about four years, awaiting the results of a reexamination of the patents by the U.S. Patent and Trademark Office, according to court records. The companies said Thursday they believe that the patent accord “promotes product innovation and consumer choice in the market for smart home products.” The financial and other details of the deal between the two companies were not disclosed. Honeywell, which sold its own line of thermostats, sued Nest and retailer Best Buy in 2012, claiming that the Nest Learning Thermostat infringed seven of its patents. Key functional features at the core of the Nest thermostat are not the result of innovation by the startup, "but are the result of years of research and development that culminated in valid and enforceable patents owned by Honeywell," according to the complaint against Nest. Google closed its acquisition of Nest for US$3.2 billion in cash in February 2014. The home devices company was transferred to Google’s parent Alphabet under a reorganization in October last year. 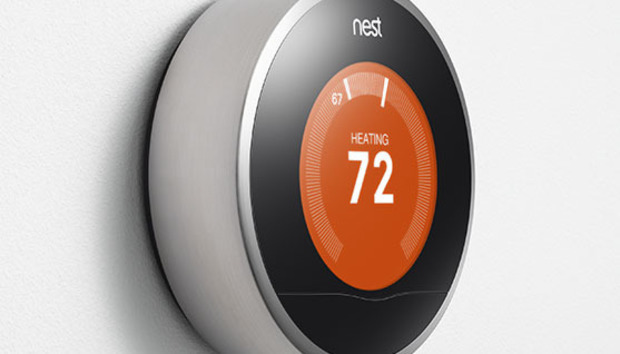 Nest claimed that Honeywell’s patents were invalid. In 2012, District Judge Susan Richard Nelson ordered a stay on the proceedings of the case at the request of all parties, after the USPTO had agreed to reexamine five of the seven patents at issue in the court. In March this year, a judge extended the stay pending the reexamination.